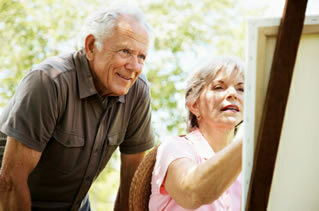 Come explore our new rental retirement community in Morton Grove! 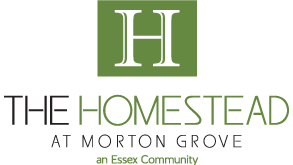 The Village of Morton Grove, as well as the land on which The Homestead at Morton Grove is located, is rich in both history and tradition. 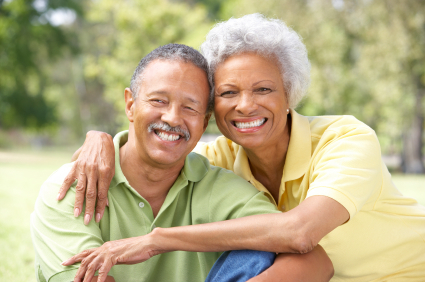 Our rental retirement community is located in the heart of Morton Grove and is designed for people 55 years of age and older. Call us at 847-581-1800 for an appointment to tour our beautiful community.